This travelogue contains photos and descriptions of 454 manors, with the pictorial side suggesting or conveying visual images emphasized. The format of the book enables it to be carried in pocket, rucksack and glove compartment of the car. 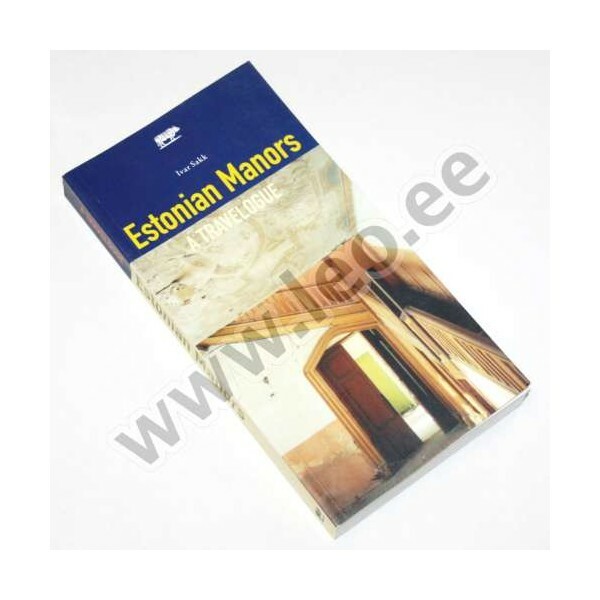 This exposé of manors follows the administrative division of Estonia into counties, within each county, they have been grouped geographically, which means, that the neighboring manors are on opposite pages. At the beginning of every section is a map of the county with the location of manors. 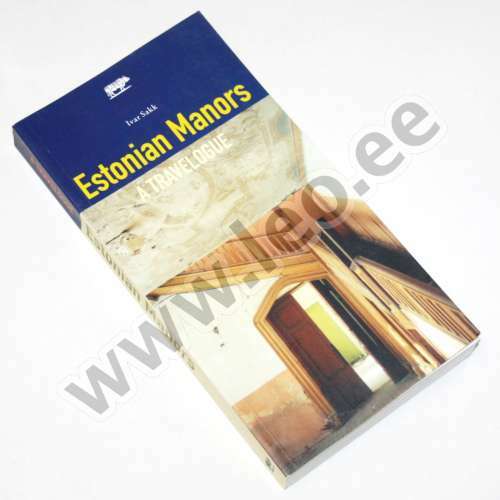 At the end of the book is a roster of all manors presented, including page numbers.